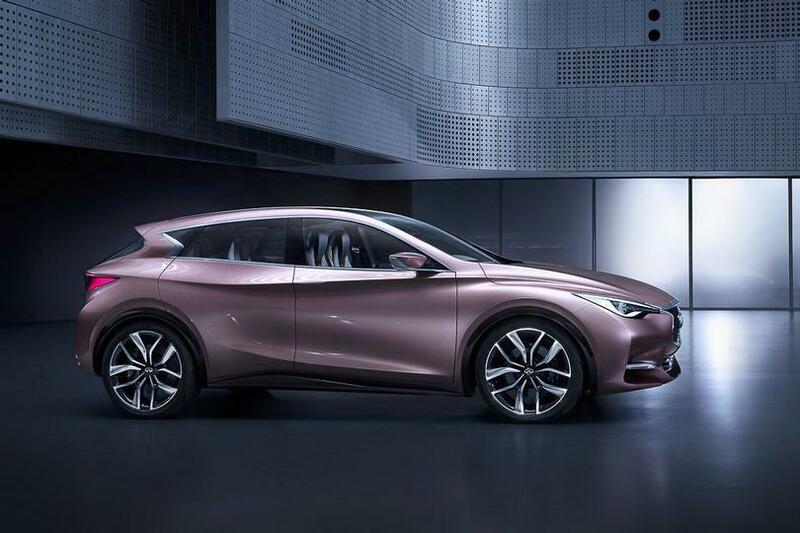 Infiniti released new photos and details for the Q30 Concept, a prototype which will be seen at the Frankfurt Motor Show. The Japanese model is 4,460mm long, 1,470mm wide and benefits from contours sculpted with fluidity, as the company claims. 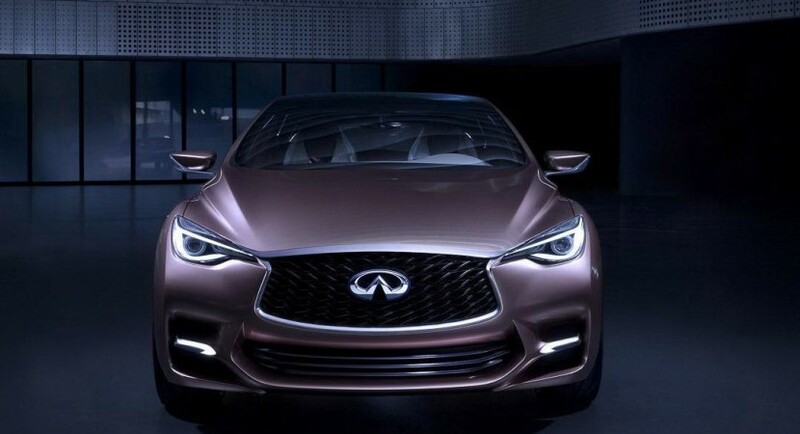 According to Infiniti, the production version of this concept will hit the dealerships in 2015 and will be very similar to the concept. There are no details about the powerplant of the concept but in this form, we could expect a hybrid powertrain. 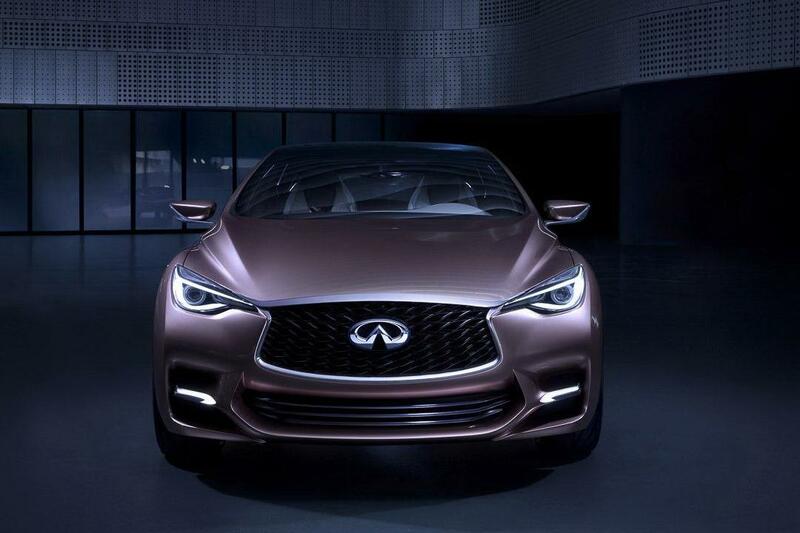 “The Q30 Concept design language reflects the brand’s vision to deliver new levels of design, materials, fit and finish, craftsmanship and performance,” adds the company. Infiniti already confirmed that the production variant will be built in Sunderland, UK and is expected to be the best-selling model in the range. 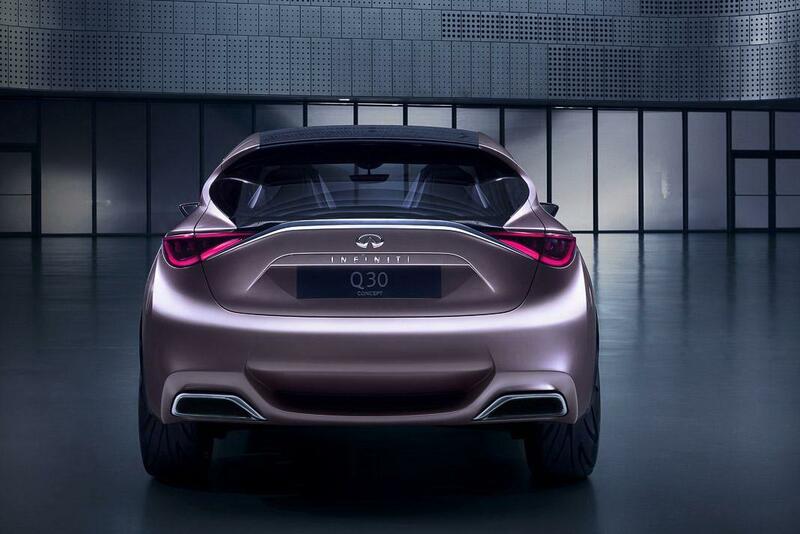 Stay tuned for more details on the Q30 Concept from Frankfurt. How About an Alfa Romeo Giulia SW?